Dover publishes a lot of cheap math books. Is it then coincidental that many of them are also of poor quality? 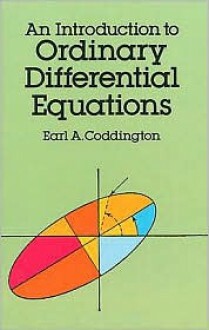 Coddington's book is no exception. It's bone-dry and boring to boot.I've often wondered why I've never come across an interesting differential equations textbook. Maybe the problem is me.